Sleeps 8/10 people Size 95m²on the ground with four bedrooms and a mezzanine…possibility to ski directly back to the chalet. Situated close to the ski slopes and shops, 200m from ski schooland childrens club and nearby a beginners slope. Sleeps 12/14 people. 5 bedrooms…. Quiet area with a view of the village and the childrens ski lift. Opposite the ski school, 600m from cross country skiing tracks Bakery and groceries 300m away. Sleeps 15 to 17 people. 5 bedrooms, a fireplace. Within a few minutes from the free shuttles that will take you to the ski slopes. Cross country skiing close by and 1km from the shops. Sleeps 24 to 28 max people. New high quality chalet. 240m² on the ground with 2 fireplaces. 10 bedrooms. Possible to rent half the chalet…free shuttle stop nearby. a renound ski station, a mountain village. Rent a fully furnished accomodation of high standing for your skiing holidays, as a family or a group, for a seminary or a birthday. 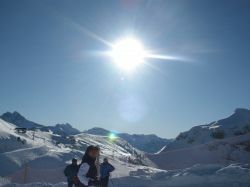 A fantastic skiing domain awaits you “Les Portes du Soleil”. 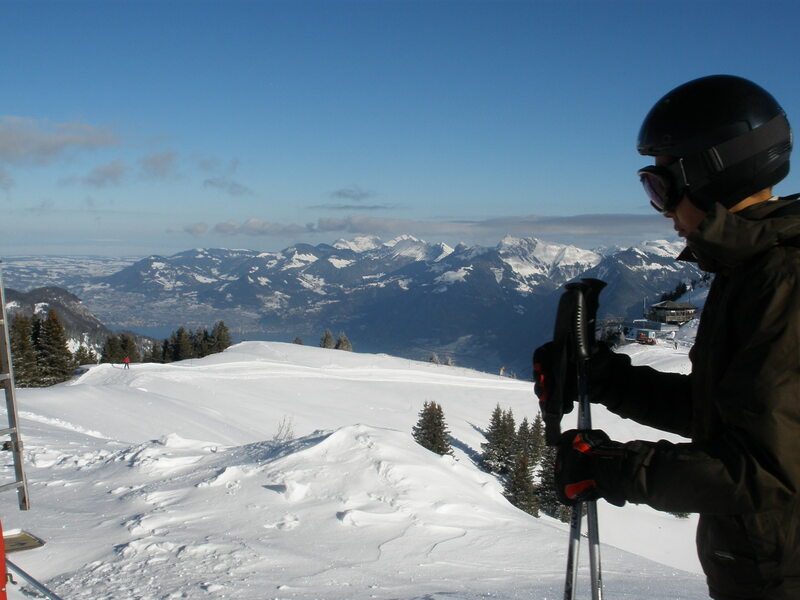 650 km of ski slopes, linked with : Avoriaz, Morzine, Les Gêts, Saint Jean d'Aulps, Montriond, Abondance, La Chapelle d'Abondance, and Switzerland : :Morgins, Torgon, Champoussin, Les Crosets, Champéry. 1200-2200m where it snows every night thanks to its numerous snow canons. For your complete comfort, all of our chalets are rated 3***.